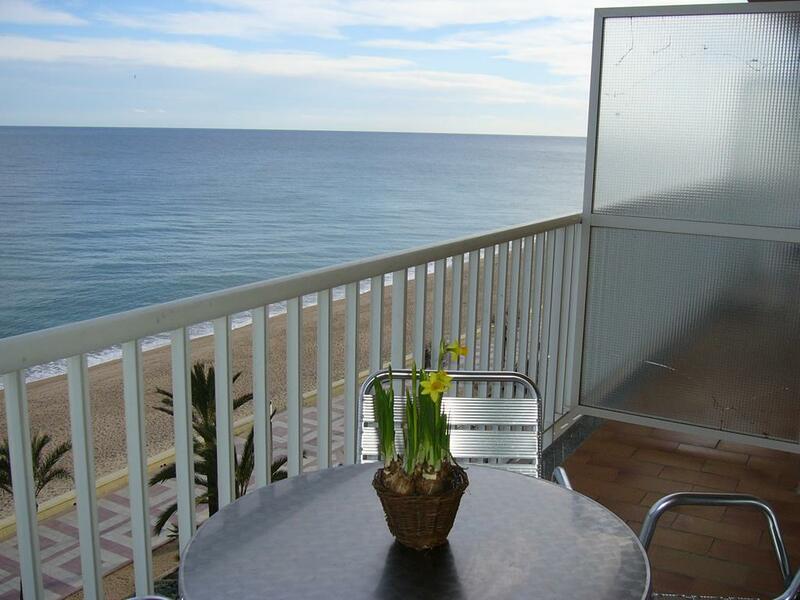 These apartments will appeal to families and couples looking for beachfront accommodation that is just a short stroll to the centre of Blanes. 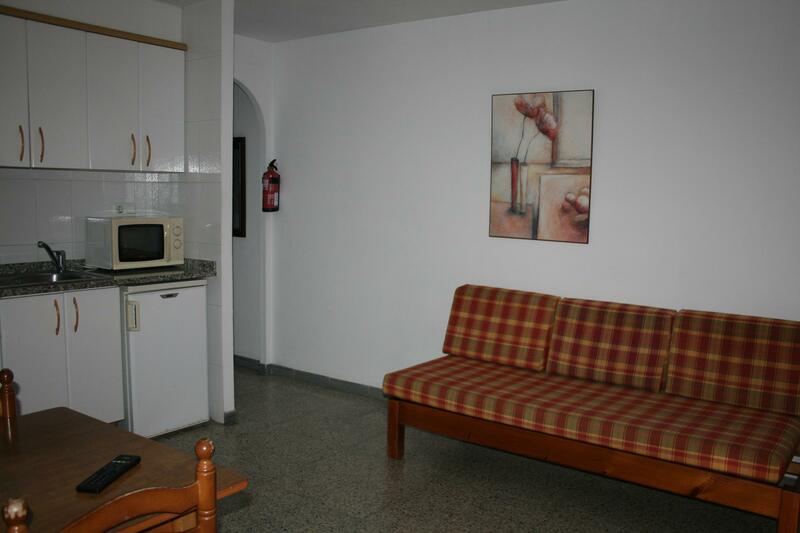 The apartments and studios features a bathroom with bath/shower, private balcony, kitchenette and a TV. 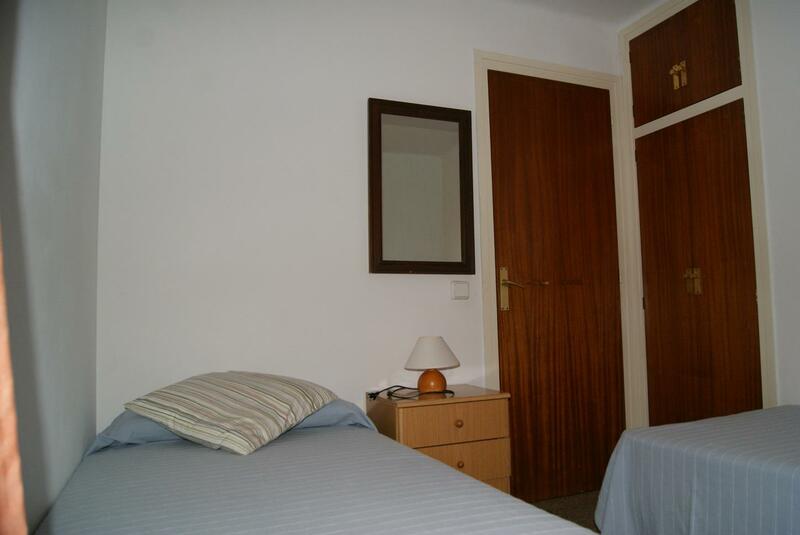 Studios can accommodate 2-4 people, one-bedroom apartments up to 3 people and two-bedroom apartments 4-6 people. 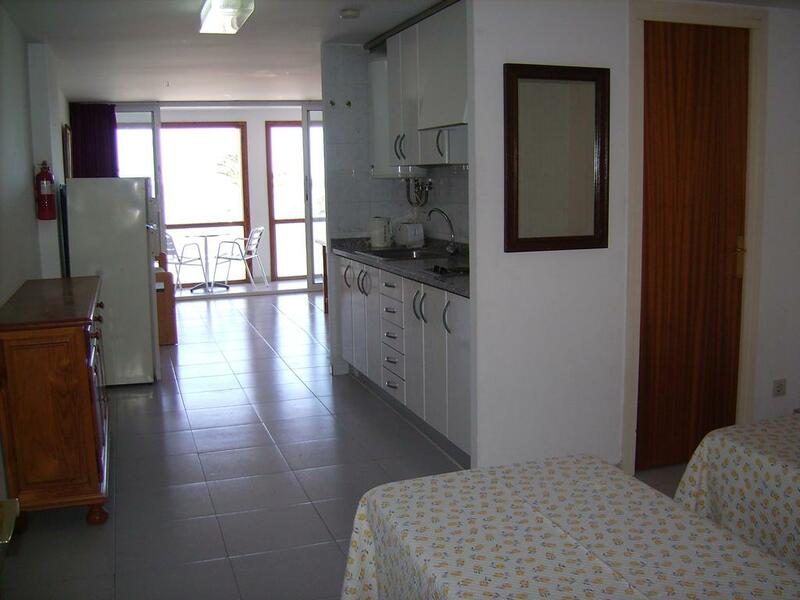 A refundable security deposit of approx 100 Euros is required on arrival. Apartments are available to enter from 5pm on arrival day and should be vacated by 10am on departure day. 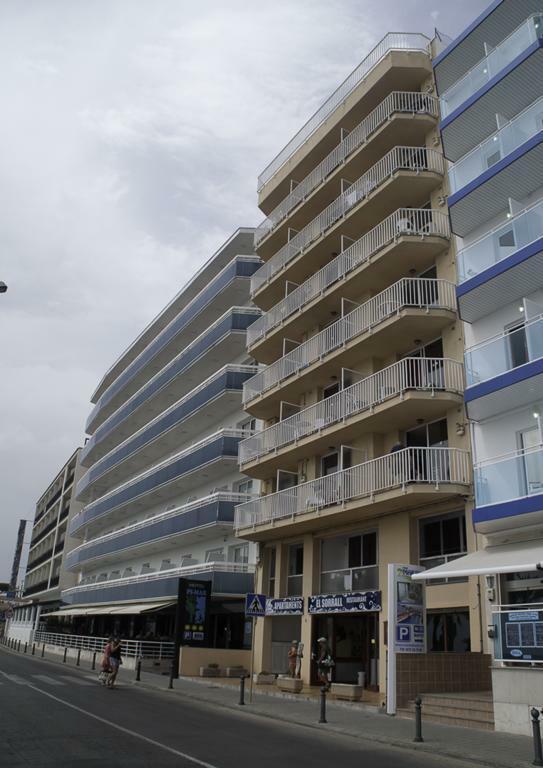 The apartments are located on the beach front and are approx 400m from the resort centre of Blanes where there are numerous shops, bars and restaurants to enjoy.